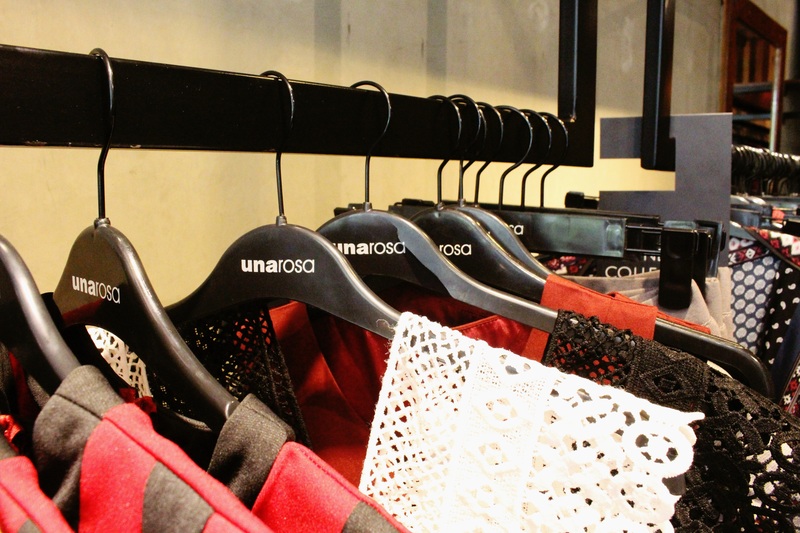 For over eight years, Unarosa has dedicated itself to delivering global style to the local market and because of that Unarosa decided to expand their store to San Juan City particularly at CO/OP just last August 27, 2016. 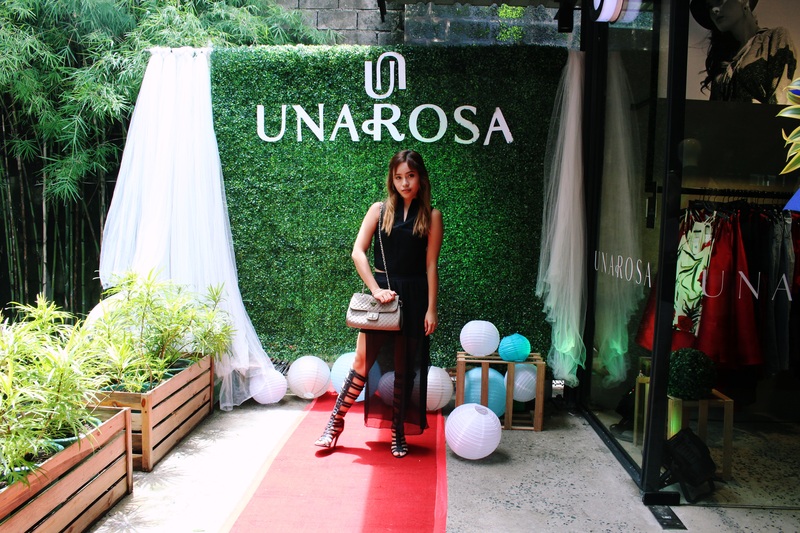 The brand Unarosa speaks of its philosophy on fashion – Una, denotes beauty, while Rosa signifies femininity which reflects the brand’s visions of dressing every Filipina in the most exclusive pieces and most up-to-date designs in women’s fashion. The store carries a remarkable selection from apparel to accessories, offering its loyal patrons only the best in the Philippine market. 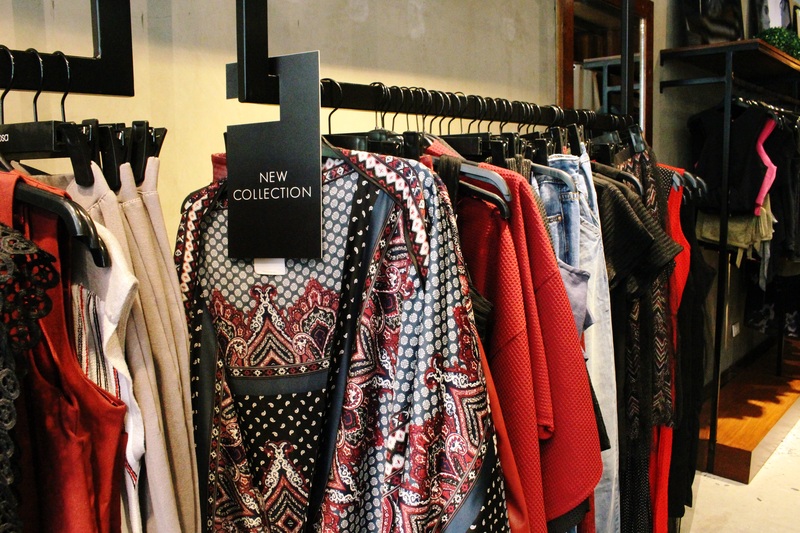 Aside from a store opening, they also launched their Uptown/Downtown 2016 Collection that caters all your stylistic needs covered to make every day beautiful and instagrammable. Gone are the days when fashion would always boil down to a choice between Uptown and Downtown, chic and not chic, vintage and modern, feminine and androgynous. This season, with its electric mix of vibrant pieces that celebrates freedom from the familiar, Unarosa dares you to unleash the style icon within. Be an Unarosa woman – don’t just settle for what is safe, bend a rule and make your own! 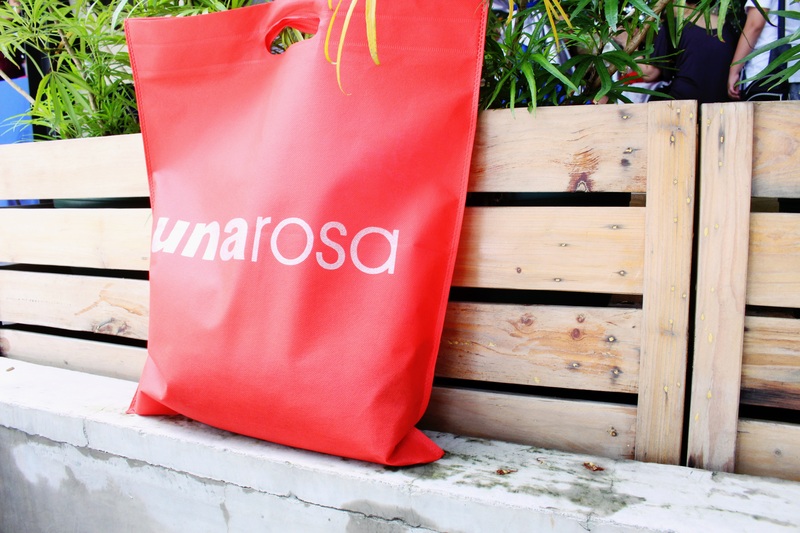 You can checkout Unarosa’s collection at the following stores: Shangri-La Plaza Mall, The Block – SM North Edsa, SM Fairview, Shoppesville – Greenhills Shopping Center, SM BF Paranaque, Alabang Town Center, CO/OP Manila and Marquee Mall Pampanga. Joyce Ching and I are sharing thoughts about the brand and how we love their Uptown/Downtown 2016 Collection. Can you make a guess what’s inside this ecobag? 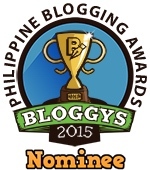 For more information on Unarosa, log on to www.una-rosa.com . 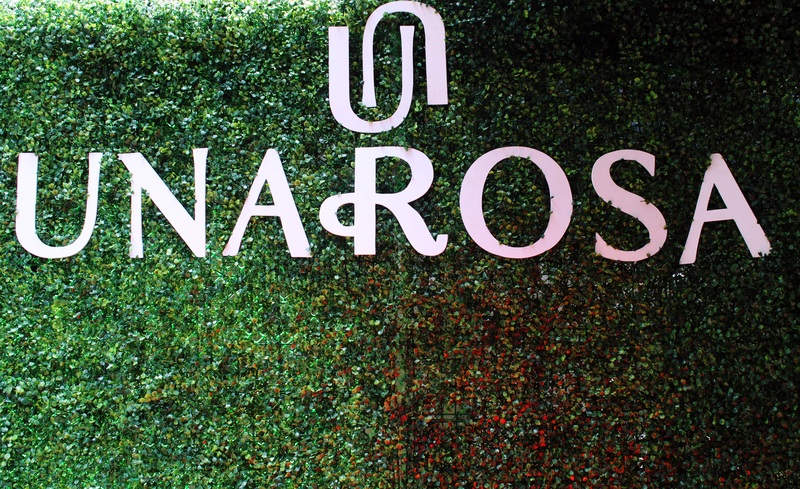 They are also on Facebook (www.facebook.com/unarosafashion) and Instagram (@unarosafashion).